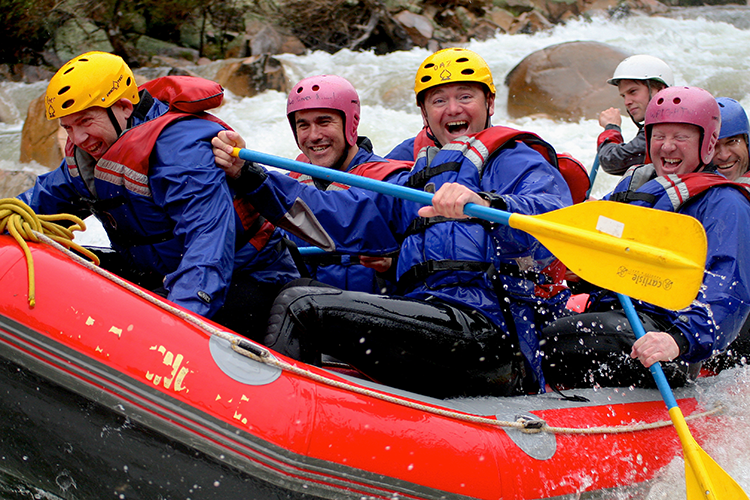 The Mitta River is a great place for a canoeing or rafting adventure. Taking off from one of the camping and picnic spots on the river you can laze your way down the river through the Valley enjoying beautiful scenery. Alterantively take part in a serious whitewater adventure with a guided tour. The upper Mitta River offers some of the best white water action in Australia. For guided tours contact Rafting Australia on 02 6077 1164.